The ongoing refugee and asylum seekers crisis in Europe and the world has brought a number of challenges on many levels. One of the major challenges is connected to communication and information. Receiving accurate information is vital for the newcomers but it is often available fragmentarily through different channels and sources and the threat of misinformation is huge. The overall aim of the project is to research information behaviour of refugees and asylum seekers in order to create new knowledge and understanding of the role and meaning of information and different information related phenomena in their lives. This understanding will facilitate integration of the newcomers both from their viewpoint and from that of the host society. Libraries are one of the many actors involved in the integration process needing to develop their services. For this purpose the project explores tools for mapping information and library service needs among newcomers through workshops with key actors in the integration process. The expected results of the MaRIS-project can be applied in developing information systems and services for user groups with varying backgrounds in challenging life situations in new environments. 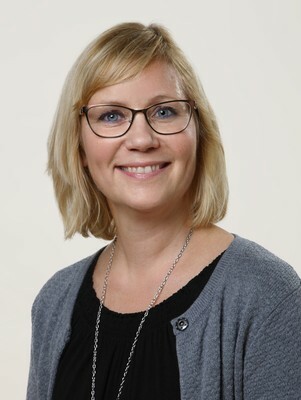 MaRIS-project is integrated to the research profile of the Minority Research profile at ÅAU, a strategic and cross-boundary research area of the university.